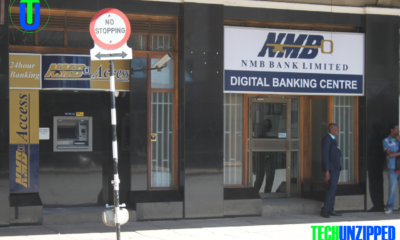 NMB Bank has entered into a correspondent bank agreement with Ecobank International in France and the Bank of China in Johannesburg, following the decision by Commerzbank in Germany to review their payments business in Zimbabwe. The decision by Commerzbank to ask Zimbabwean banks to close their Nostro accounts with it was reported in local media last week. NMB Bank had already by then entered into an agreement with Ecobank and the Bank of China. 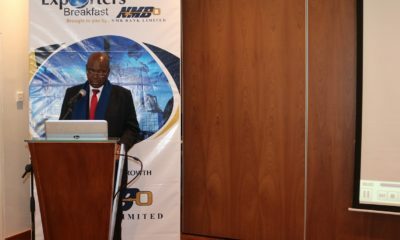 NMB Bank chief executive Benefit Washaya said the bank moved swiftly to set up an arrangement with alternative correspondent banks to ensure their customers continue to make international payments and receive money from offshore. A correspondent bank is a financial institution that provides services on behalf of another financial institution. Zimbabwean banks make use of correspondent banks for international transactions. Mr Washaya said branches had been asked to inform their customers of the change in correspondent bank. The bank had also informed clients by e-mail and text messages. 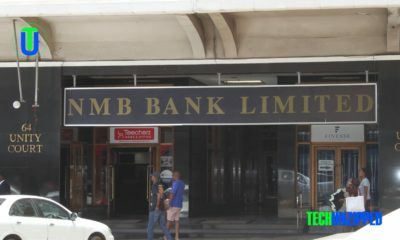 The NMB chief executive, who is also chief executive of NMBZ, the bank’s holding company, dismissed claims being circulated on social media that the bank was heading for collapse, closure or curatorship. “I am not sure where such rumours emanated from but nothing could be further from the truth.The bank is in a sound financial position and is in fact expanding its branch network and issuing loans, including mortgages, on the back of credit lines arranged with help from our international shareholders. its foreign shareholders, is well known. “The decision to enter into an agreement with new correspondent banks, which could have been misunderstood and given rise to rumours that the bank was in trouble, was a decision taken in the light of the decision taken by Commerzbank. 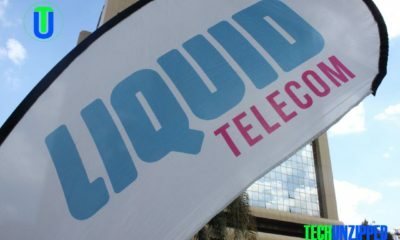 “We moved quickly to establish agreements with Ecobank International and the Bank of China in Johannesburg to ensure that we can still transact business internationally on behalf of our clients and that their foreign transactions are not disrupted,” he said.